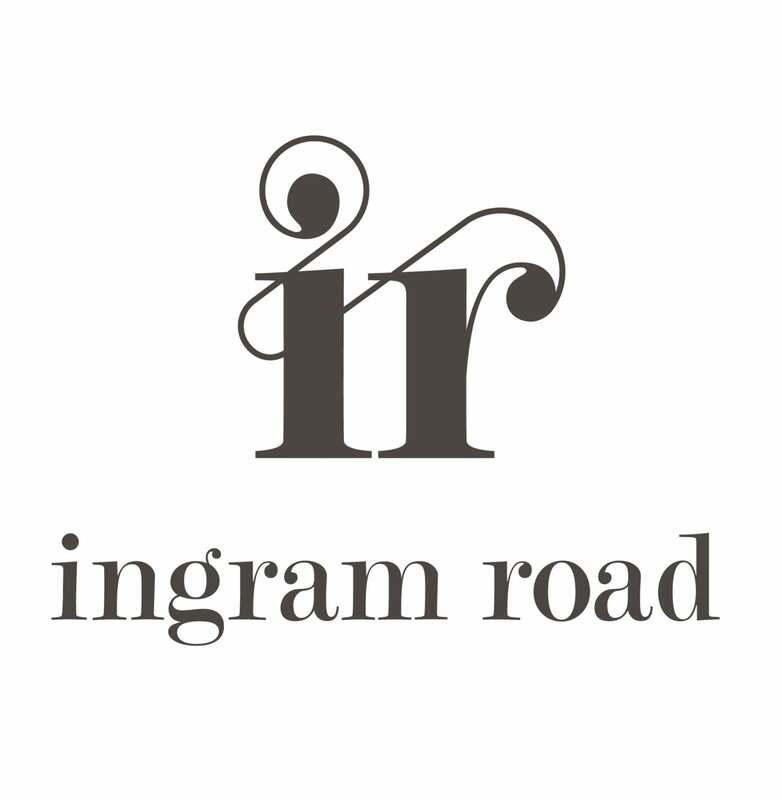 The Ingram Rd range of wines are made following traditional boutique wine making techniques only found at the top end of the price range; premium fruit from select vineyards in the Yarra Valley and Central Victoria, small batch sizes, open top fermenters, full French oak maturation, ‘wild’ fermentation, hand crafted by a single winemaker…all trademarks of quality boutique wines. 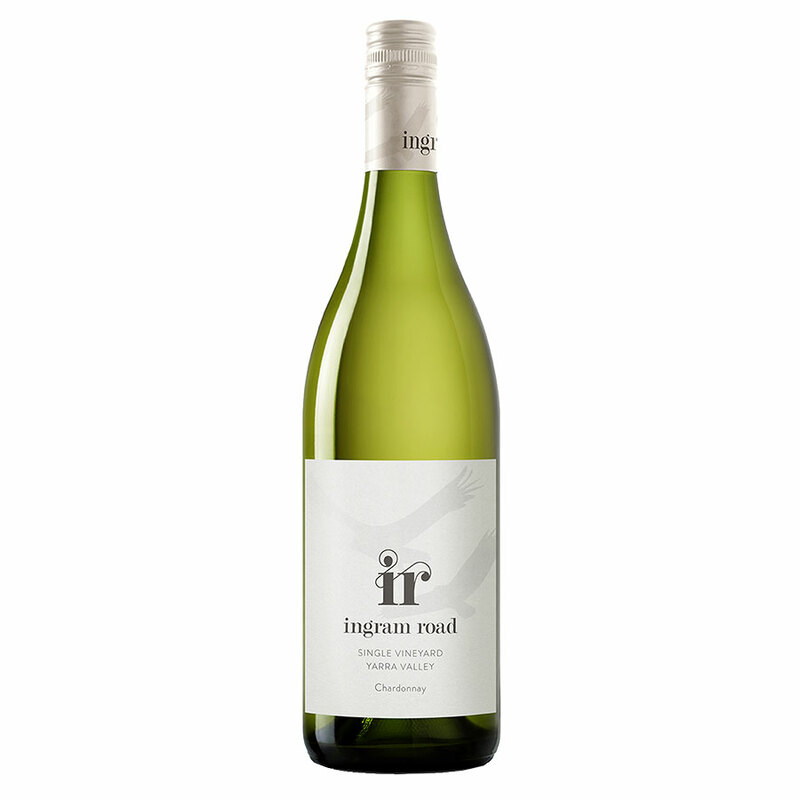 Ingram Rd delivers these qualities, without the price tag! Winemaker Scott McCarthy was born in the wine game. From the moment he was old enough to walk his father had him in the family vineyard picking grapes. Scott joined Yalumba and after spending 10 years working in the Barossa Valley, he spent a number of years in areas as diverse as the USA’s Napa Valley, the Loire Valley and Languedoc region in France, and Marlborough, in New Zealand. 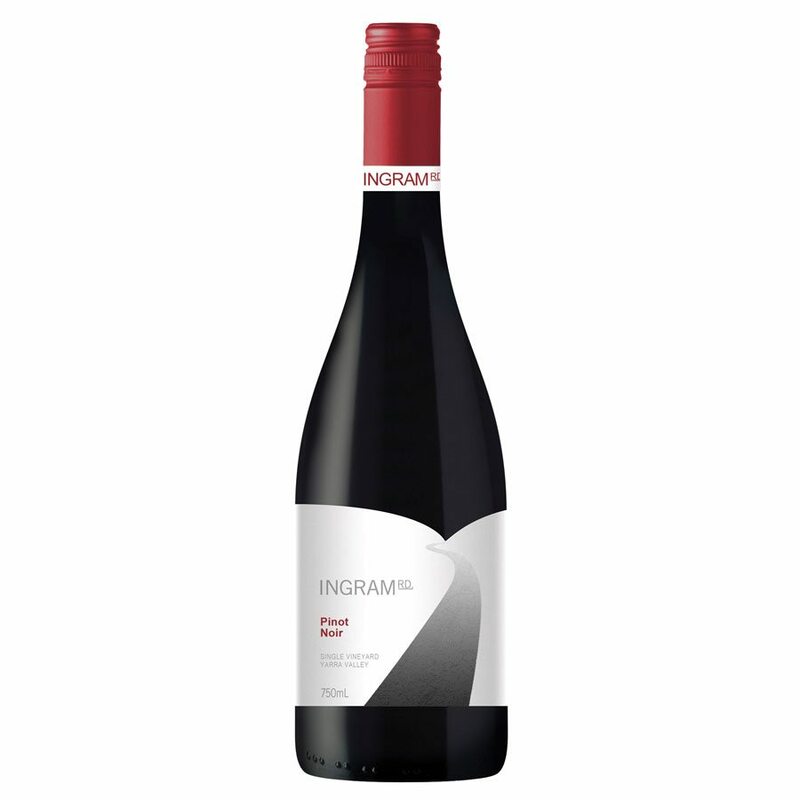 He came to realise that making wines from a cool climate region was where his true winemaking passion lay, and as a result he settled back in Australia at one of the best cool climate regions in the world; the Yarra Valley.